He is a Full Stack developer and has been developing projects where he has to deal with the APIs a lot and securing those APIs is definitely his biggest priority. He uses JWT to do that, recently he has been talking at different conferences about securing APIs because he believes the future is Mobile and any communication in Mobile is through APIs. 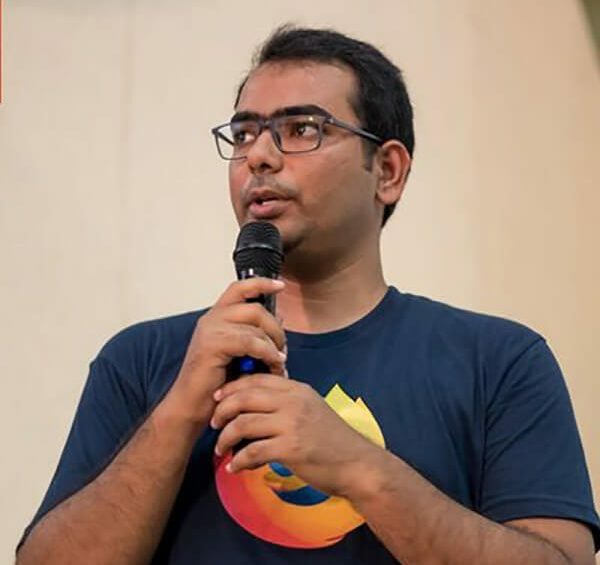 He has talked about securing APIs at PyCon Indonesia, LinuxCon China, HongKong Open Source Conference, and at many IITs and NITs to name a few.